US Foods breaks ground on Louisiana expansion project. US Foods has broken ground on an expansion of its F. Christiana distribution facility in Marrero, which will triple in size to 200,000 square feet, Gov. John Bel Edwards announced today. Originally announced last May, the project will retain 140 existing jobs and create 45 new direct jobs, with an average annual salary of $46,000, plus benefits. Louisiana Economic Development also estimates the project will result in 38 new indirect jobs. Construction is expected to be complete by the end of 2020, with hiring for the new positions to begin soon thereafter. To secure the company’s investment in the Marrero facility, Louisiana is providing the company an incentive package that includes a $1.5 million performance-based grant to offset the cost of facility improvements and construction upgrades; a performance-based, forgivable loan of $561,000 from the state’s Economic Development Award Program for infrastructure upgrades; and workforce development assistance via the LED FastStart program. The company is expected to participate in the state’s Enterprise Zone Program. Christiana was acquired by US Foods in June 2017. 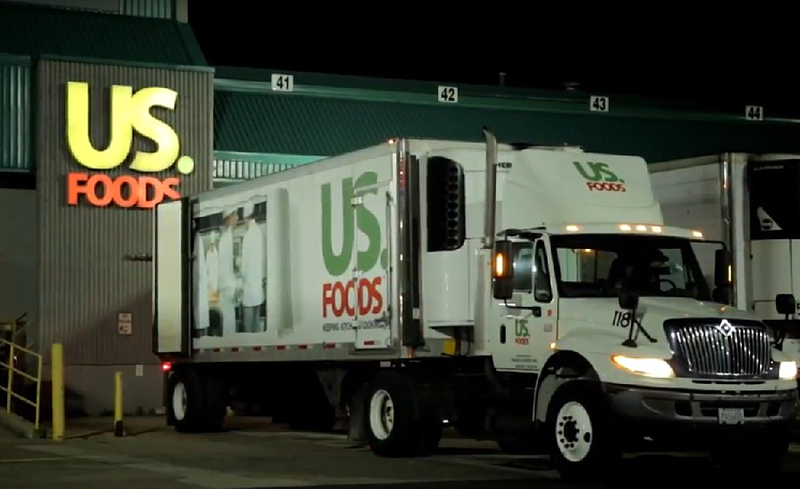 Headquartered in Rosemont, Illinois, US Foods is one of the largest foodservice distributors in the U.S., serving approximately 250,000 restaurants and foodservice operators. The company has 25,000 employees and more than 60 locations.